Casio is set to be the latest player in the smartwatch fray. Reports suggest the Japanese watchmaker is currently developing its own tech timepiece, and plans to release it by the end of March 2016. The wearable tech race is really hotting up. Tech brands like Apple, LG and Motorola have released smartwatches, and now established watch companies like Tag Heuer are having a piece of the action. But the latest contender is none other than Casio, which reportedly has big plans for 2016. According to The Wall Street Journal – which cites sources familiar with the project – Casio plans to release a smartwatch by the end of March next year. The report noted that this new product was announced as one of Casio's founding four brothers stepped down after being president for 27 years. His son is now in charge, and that means Casio is being helmed by a newer, younger generation. With that in mind, the company wants to craft its own wearable – one that doesn't break the bank and is comfortable to don. As for its purpose, the Casio smartwatch will be aimed at men who have an interest in outdoor sports and leisure. Apparently this will not only be reflected in its design but also functionality – which suggests some kind of fitness tracking technology will be on board. Sources claim Casio is thinking about slapping a $400 (about £250) price tag on it, which would price it higher than a lot of Android Wear watches, but that's not set in stone. Considering its lack of tech, we'd expect it to arrive for less. 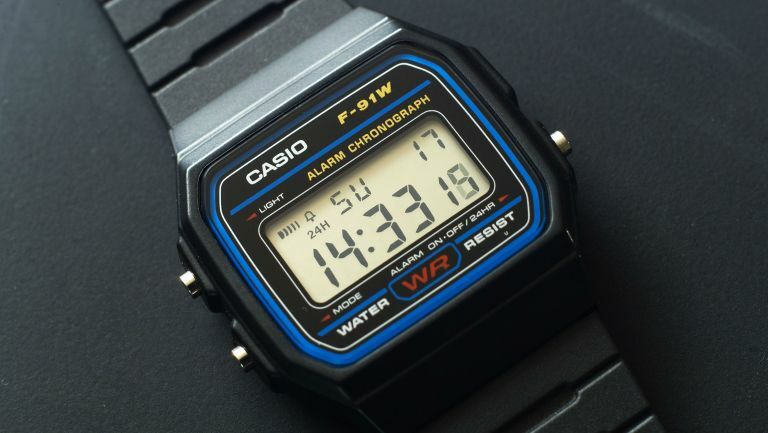 The Casio smartwatch is tipped to launch in March 2016. No other details, including specs, have been announced but we'll update when we hear more. Can't find the smartwatch for you? Check out our best smartwatch round-up for a help in hand.